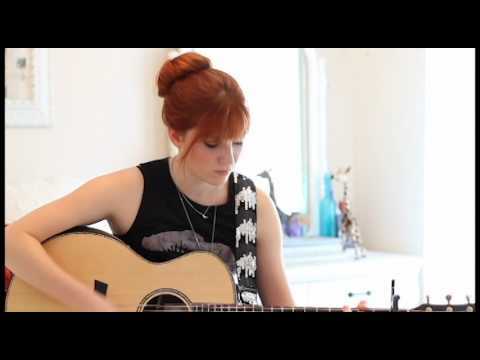 17 year old singer/wongwriter Savannah Lynne singing Dreams by Fleetwood Mac. Thank you to her fans for requesting Dreams as one of the videos of the week by Savannah Lynne. Please download Fleetwood mac's version at http://www.fleetwoodmac.com/. 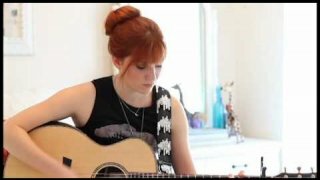 To hear more music by Savannah Lynne please tune in to her Youtube channel every week for a new video of Originals and Covers. Called Aloha Friday at 4. Savannah does not own the song nor is this intended to be of any copyright infringement. Her fans had requested the song so she quickly made a video for them. Her version is not available for sale.